Bernardo Ortiz charts time as if it was a constellation, pulling from the accumulation of his life to create structures. Notes, notepads, ephemera, and thoughts become the inspiration for his works, manifesting themselves through installations, signs, and drawings. 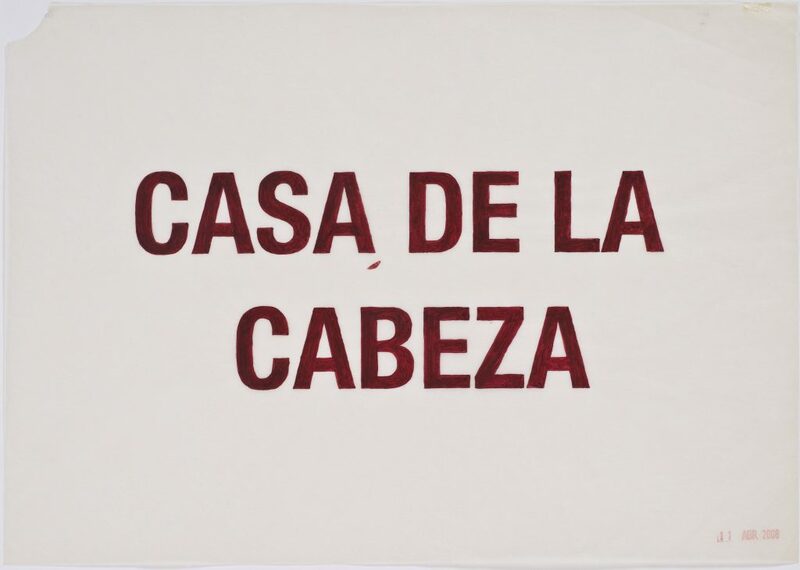 Language plays a dynamic role, especially in Ortiz’s drawings of enigmatic slogans or ideas.